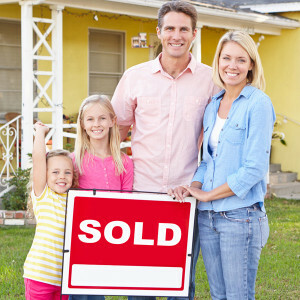 If you are looking to buy a home in the Dallas-Fort Worth area, start your search here! Then contact one of our professional agents to help you with the buying process. We would love to work with you to help you find your new home!